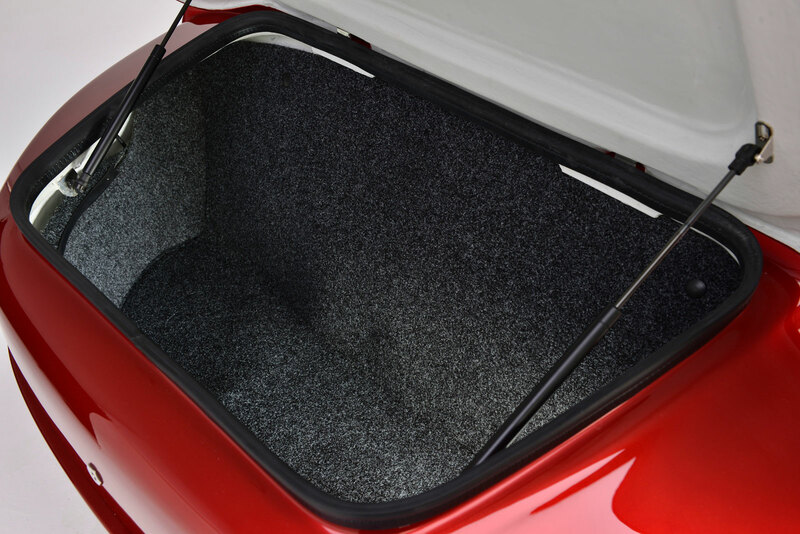 Equipped with 3 seats and the large Tourback boot, the ST-3 is a cruising marvel that allows the driver to share long relaxed adventures with not just one, but two passengers. 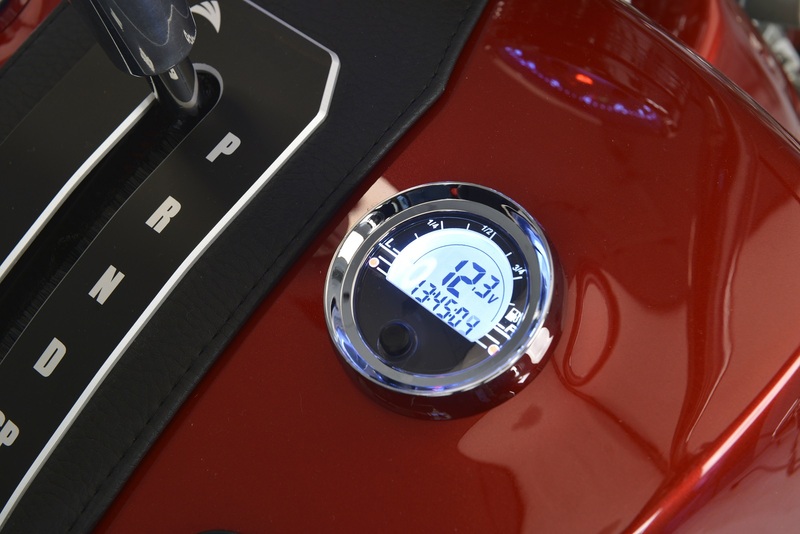 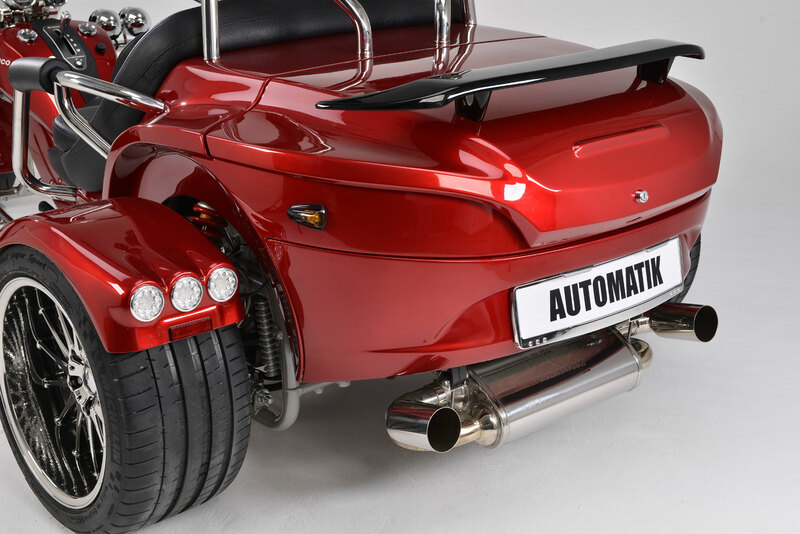 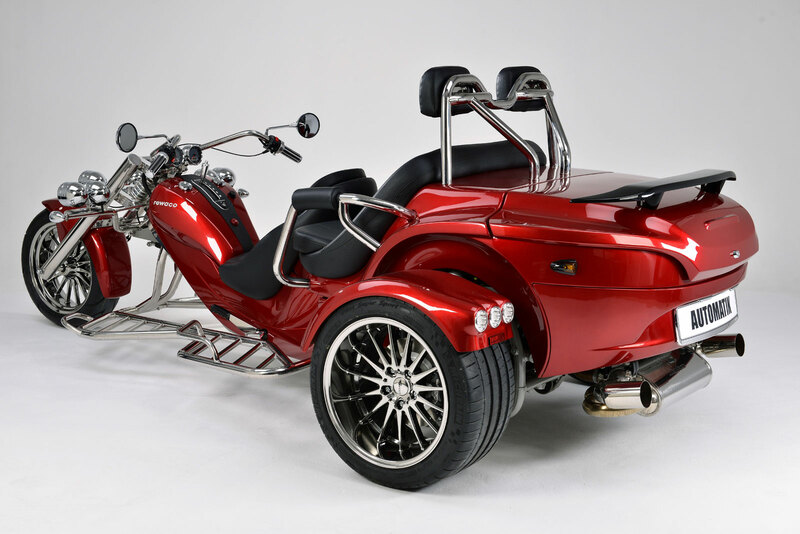 Combined with the proven RF1-chassis, Mitsubushi power unit and 7-gear automatic gearbox, this 3-wheeler is as resilient as it is luxurious making it ideal for trike tour companies. 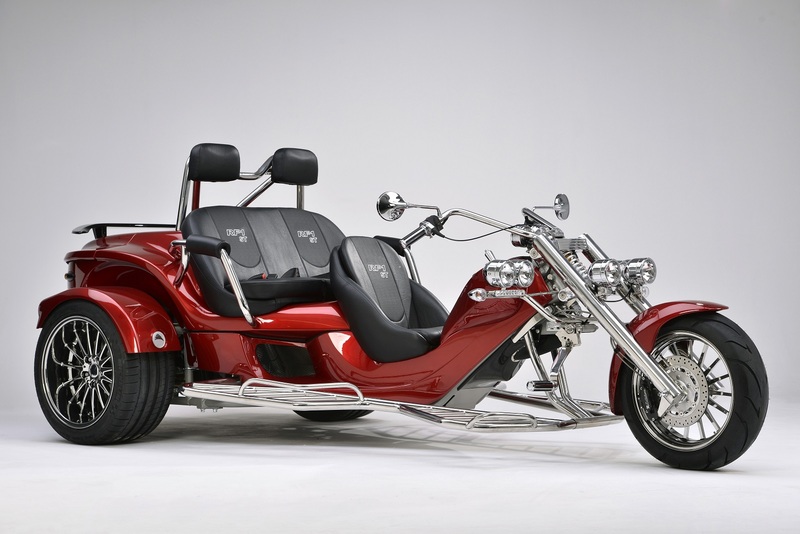 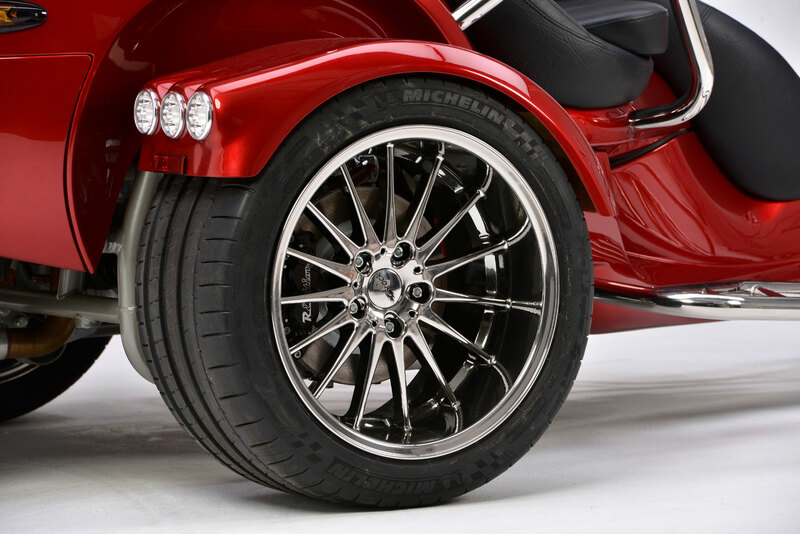 Ask us how a TOUROZ Trike can enhance your tour company fleet.